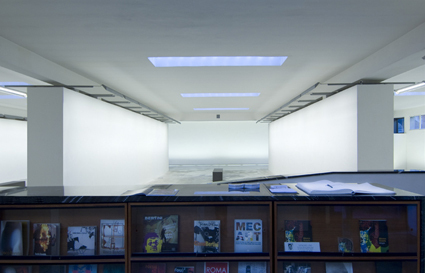 Frittelli Contemporary Art gallery opened the new spaces in via Val di Marina 15 in Florence, projected by Arch. Adolfo Natalini. The entire surface is more than 2000 mq with a bigger space for solo exhibitions, some rooms dedicated to the artists of private collection of the gallery and a multimedial auditorium for conferences. 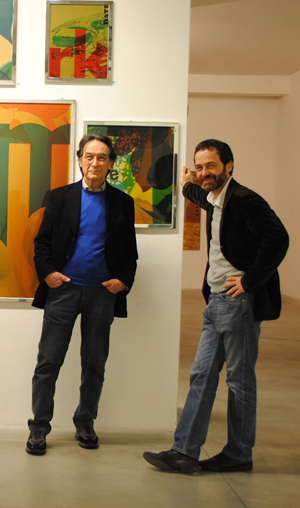 Carlo and Simone Frittelli want to continue the experience that began in 1990 in the Centro d'arte Spaziotempo near S. Croce in the heart of the city, tranferring to this new centre for contemporary art in the North area, near the airport.